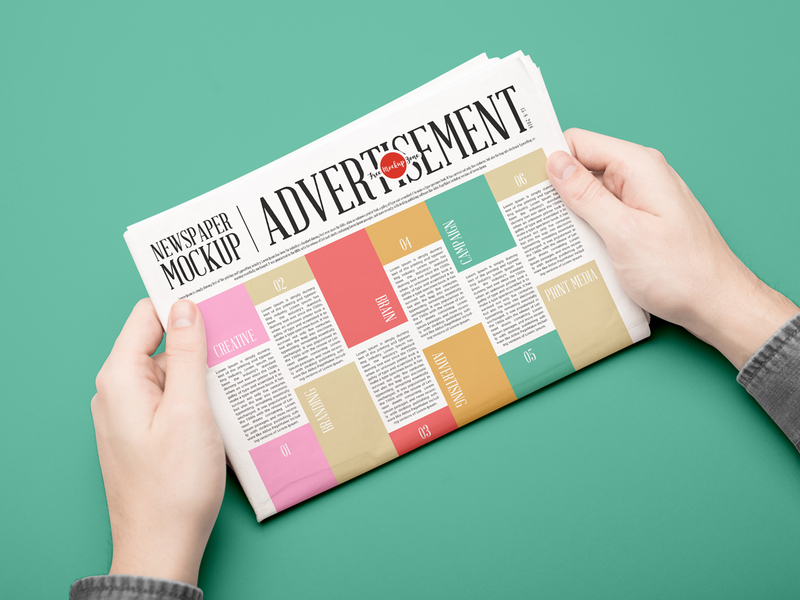 Advertisement is a marketing channel for promoting business or service objectives of any organization. 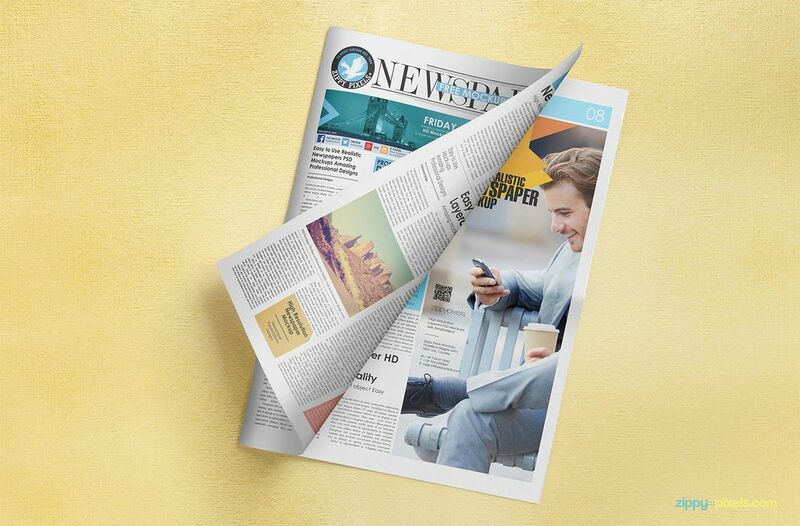 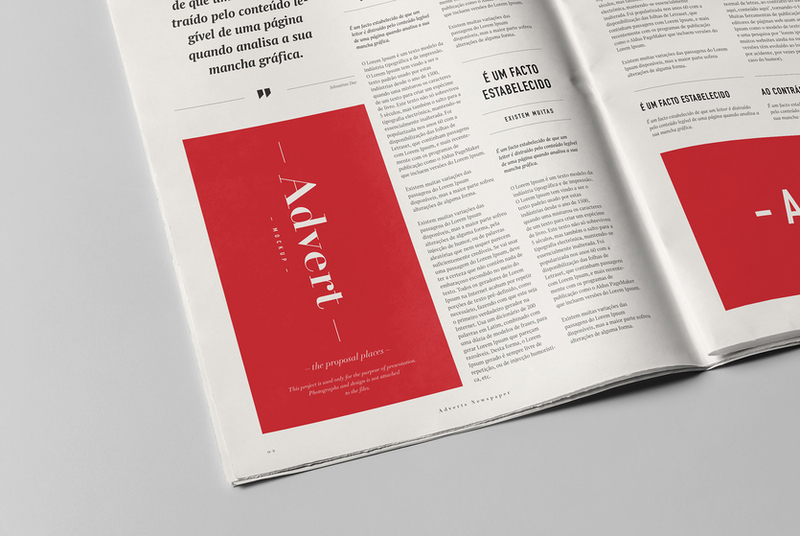 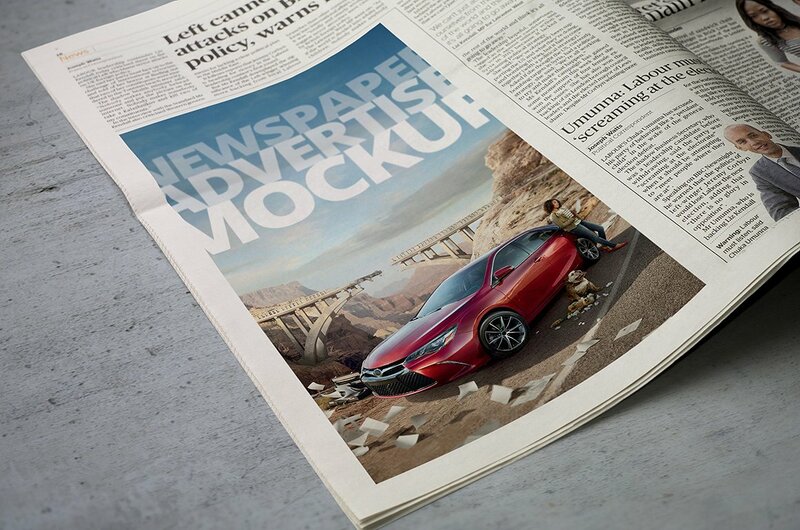 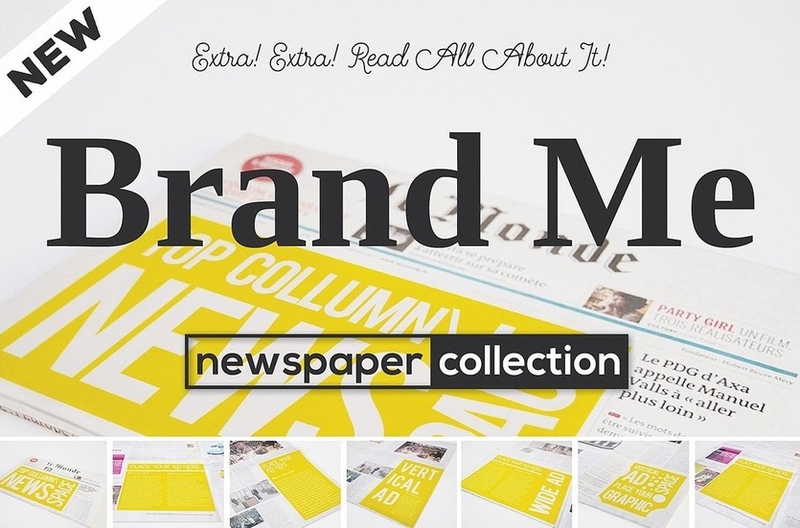 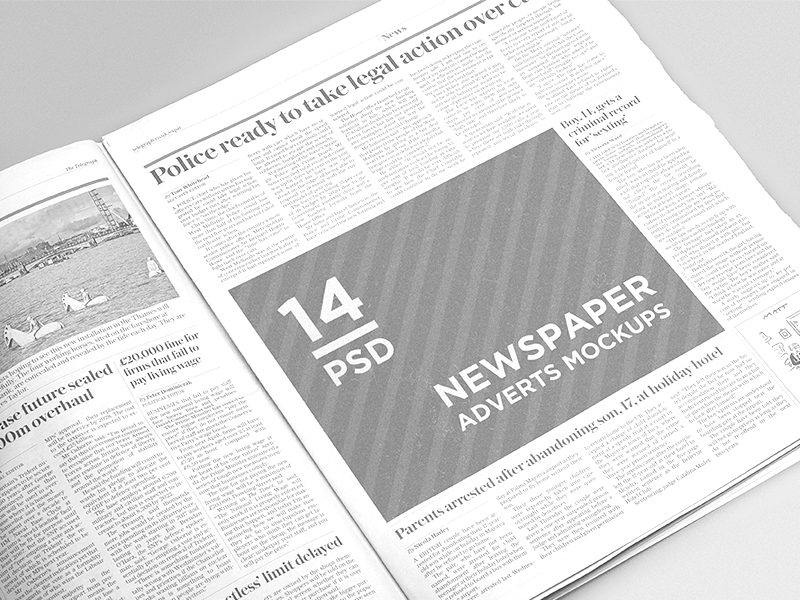 This Newspaper Advertisement Mockups are well prepared with a grain texture overlapping the ad design and making them realistic and professional. 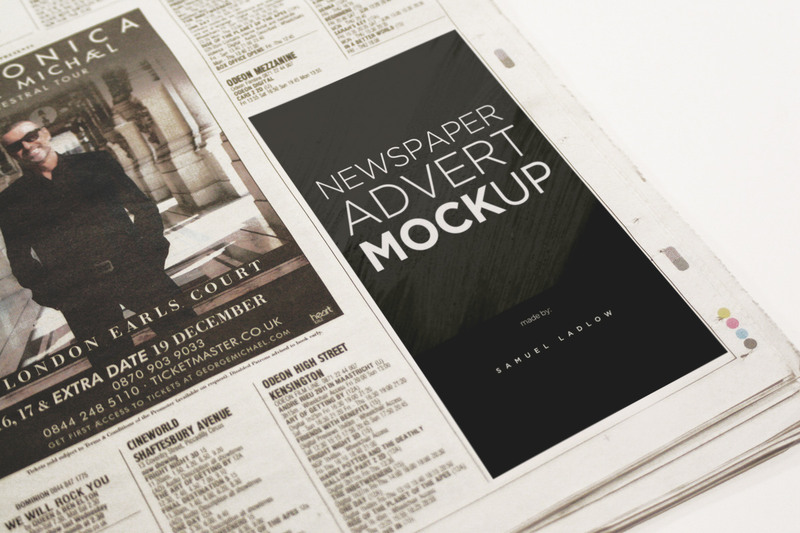 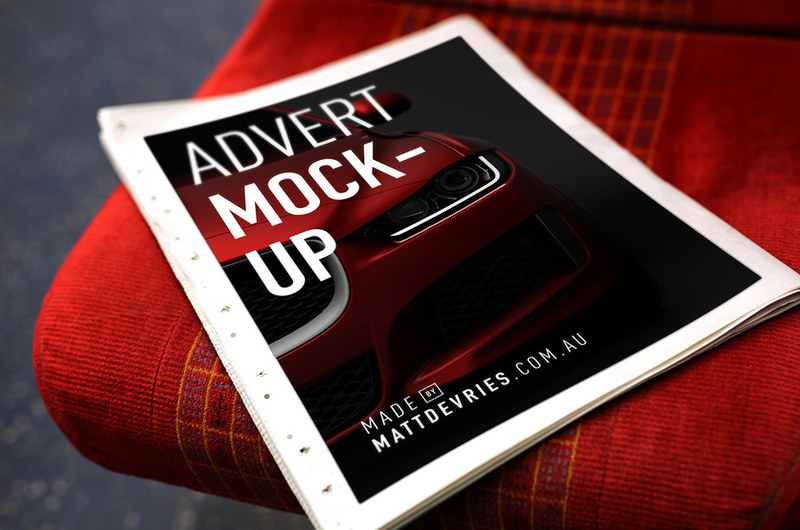 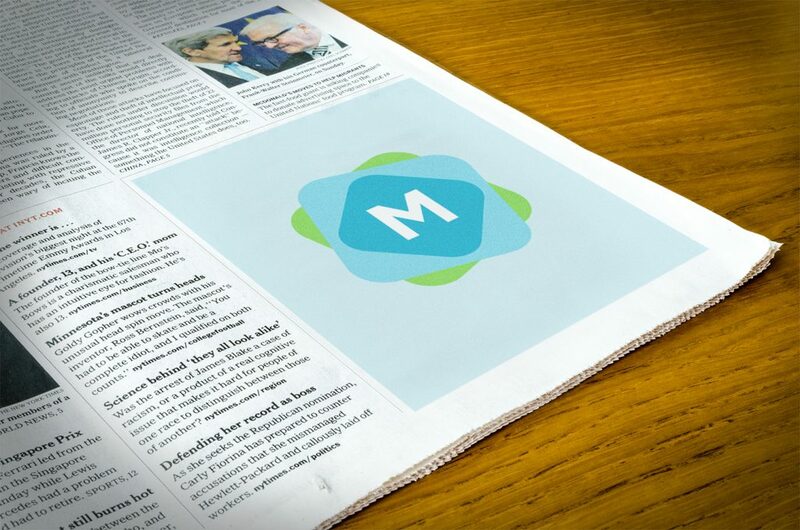 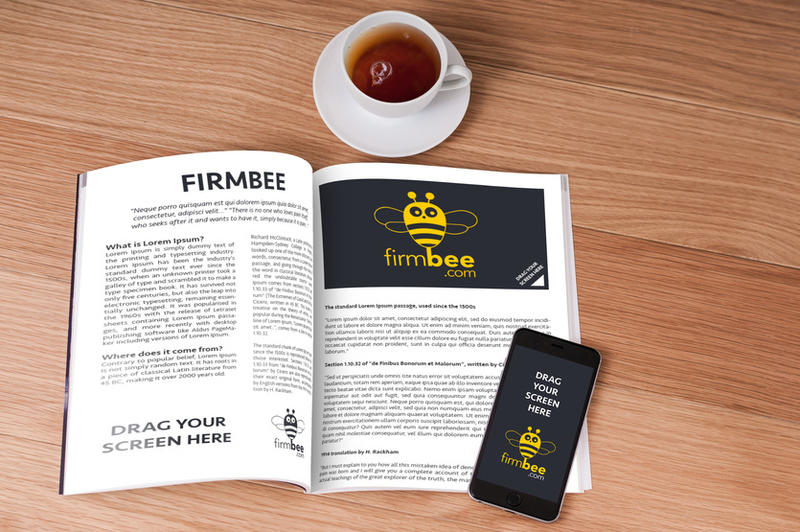 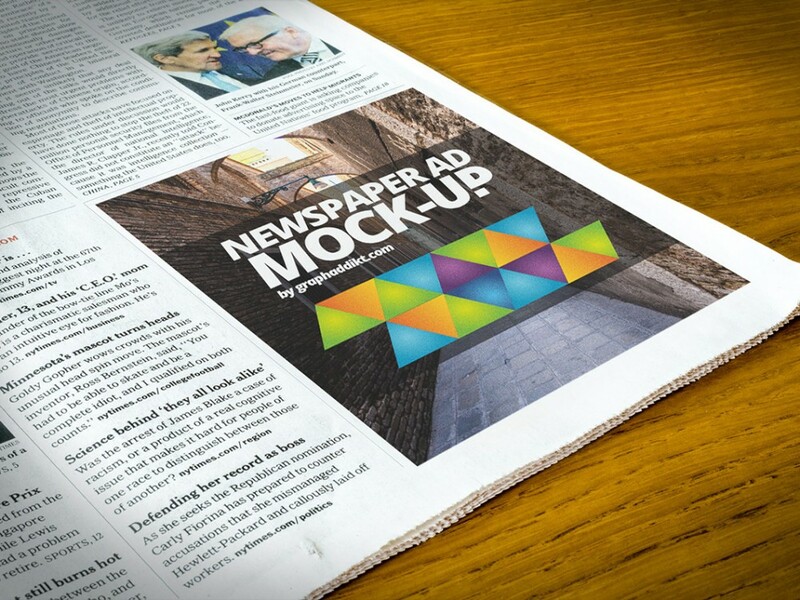 Hope this free and premium mockups will be helpful for your newspaper Advertisement design presentation. 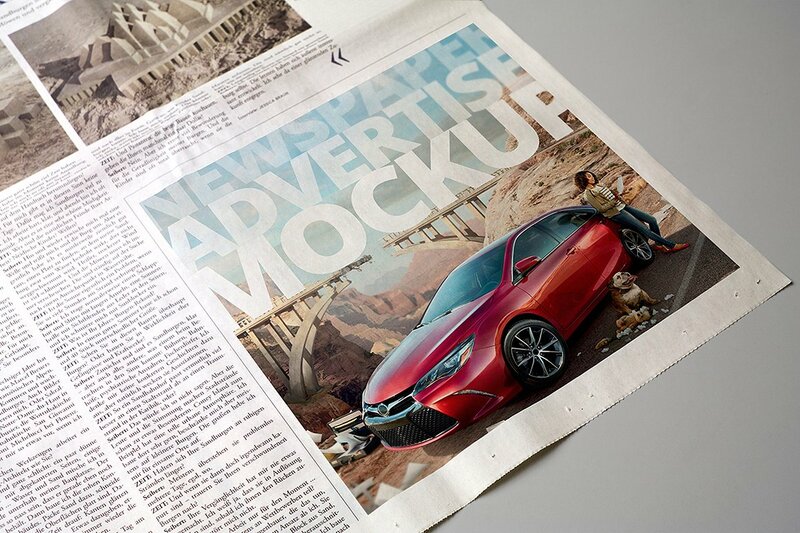 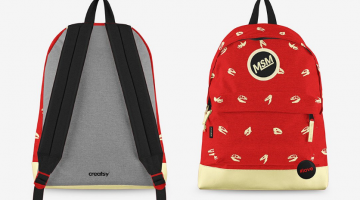 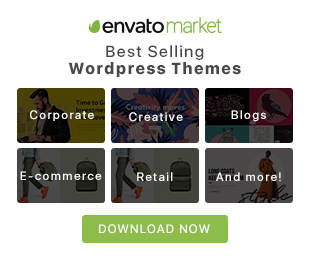 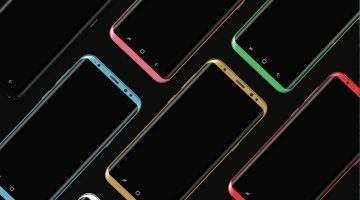 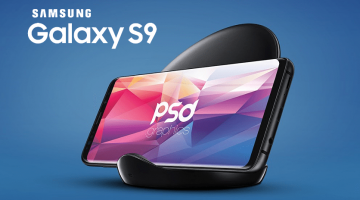 If you know a little bit Photoshop, then all you need to do just open the smart layer, place your custom Newspaper Advertisement design, save the file and your advertisement will appear on the main file automatically. 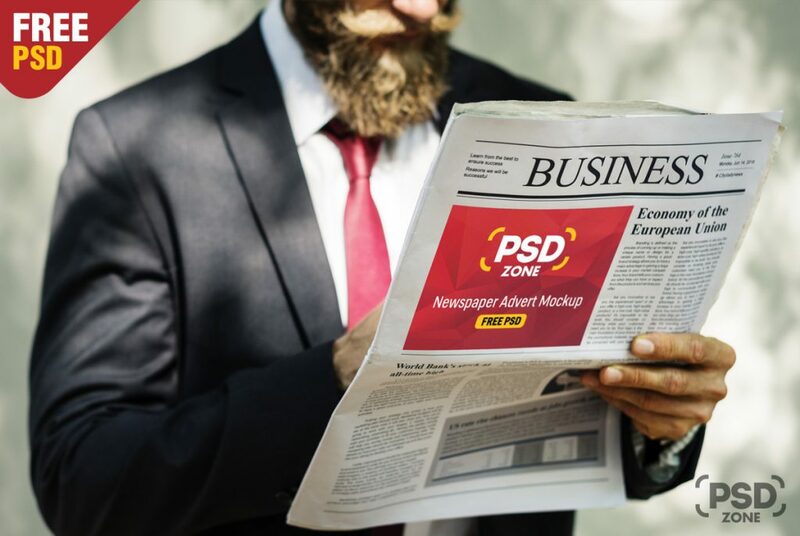 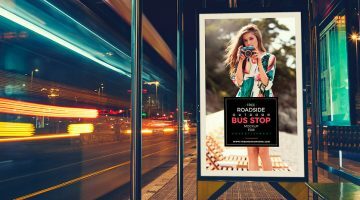 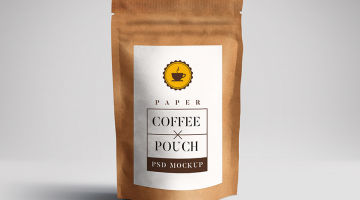 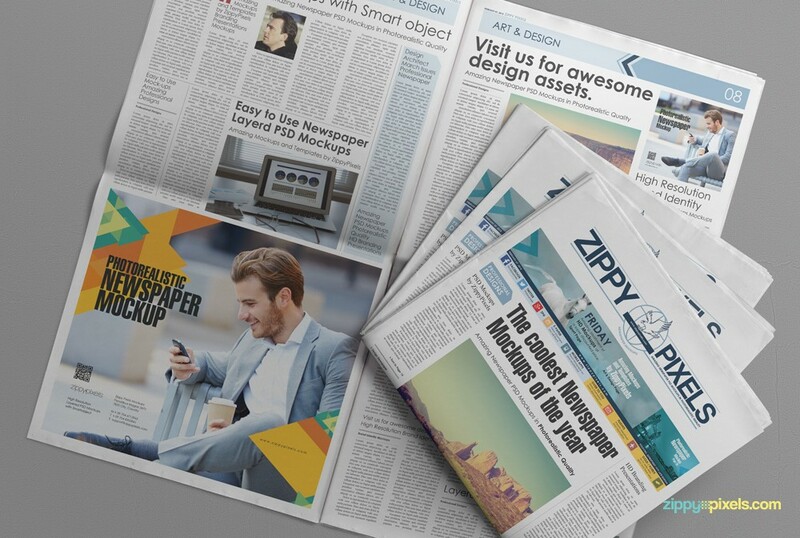 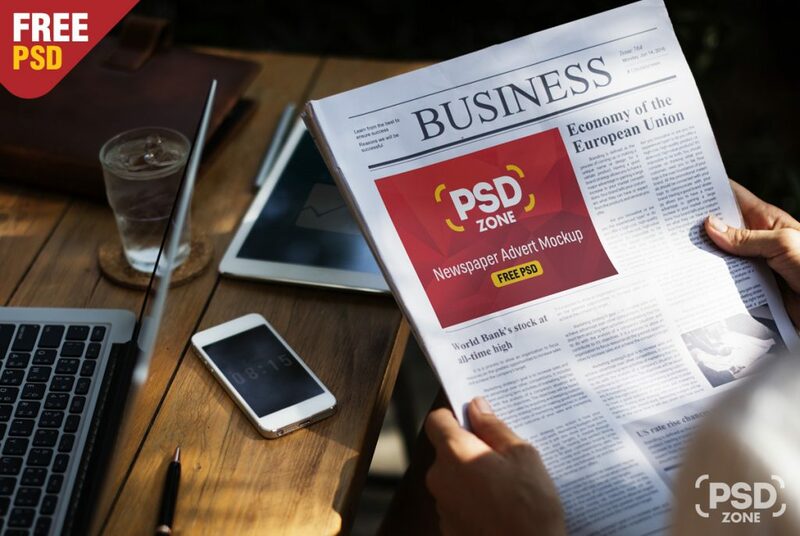 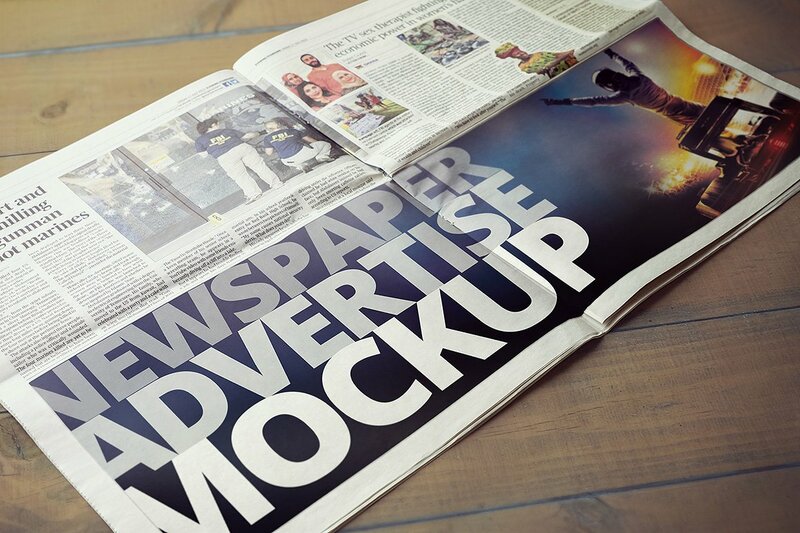 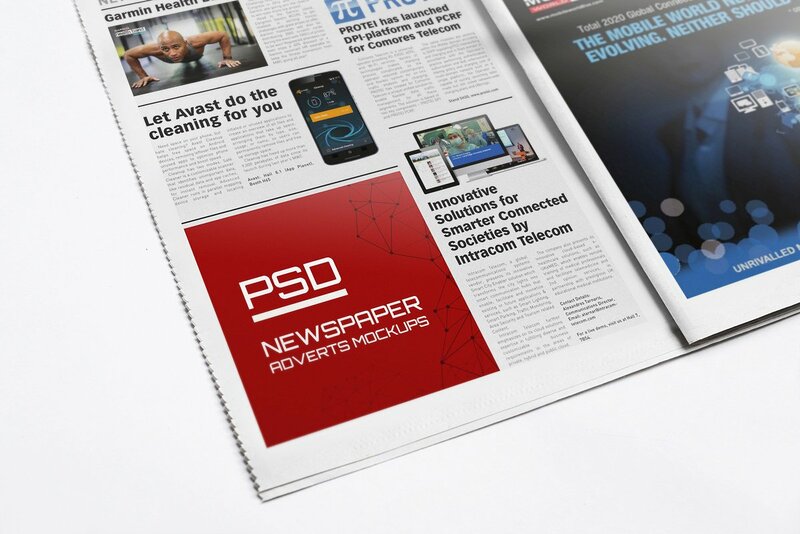 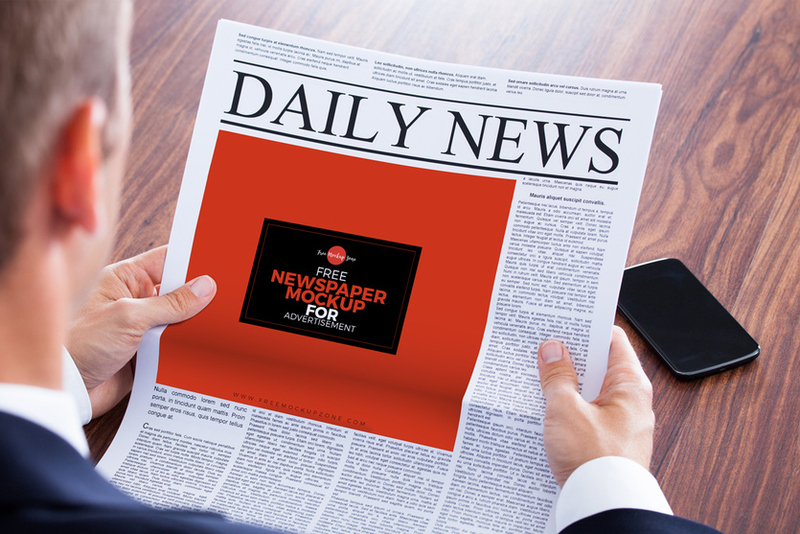 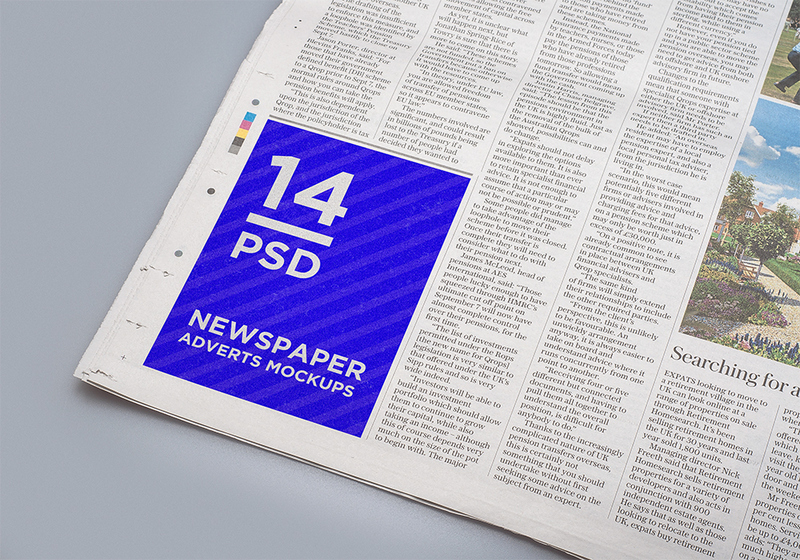 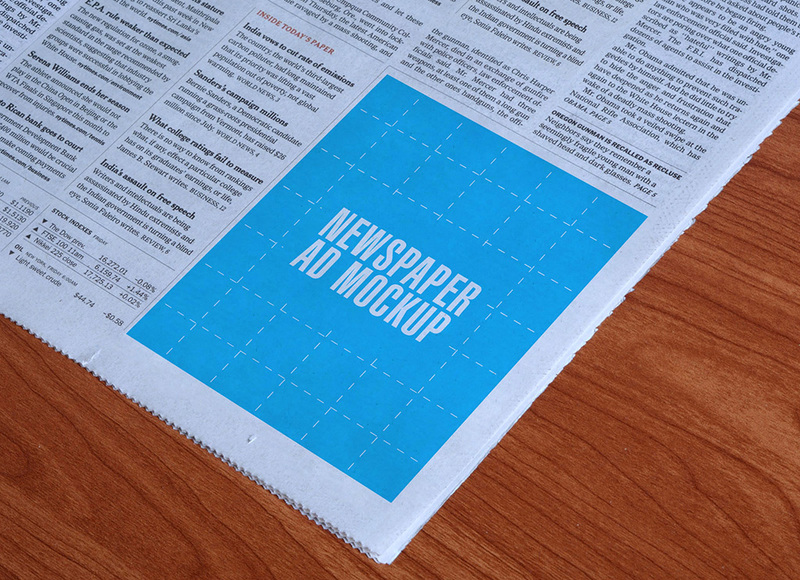 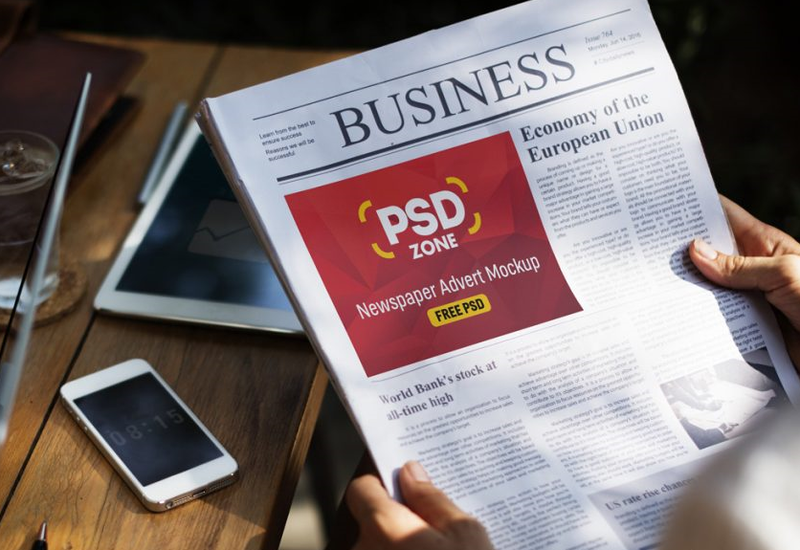 Today we have gathered 25+ Best Newspaper Advertisement PSD Mockup Templates for simply customization and work. 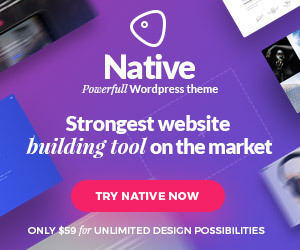 Have anice time and enjoy!